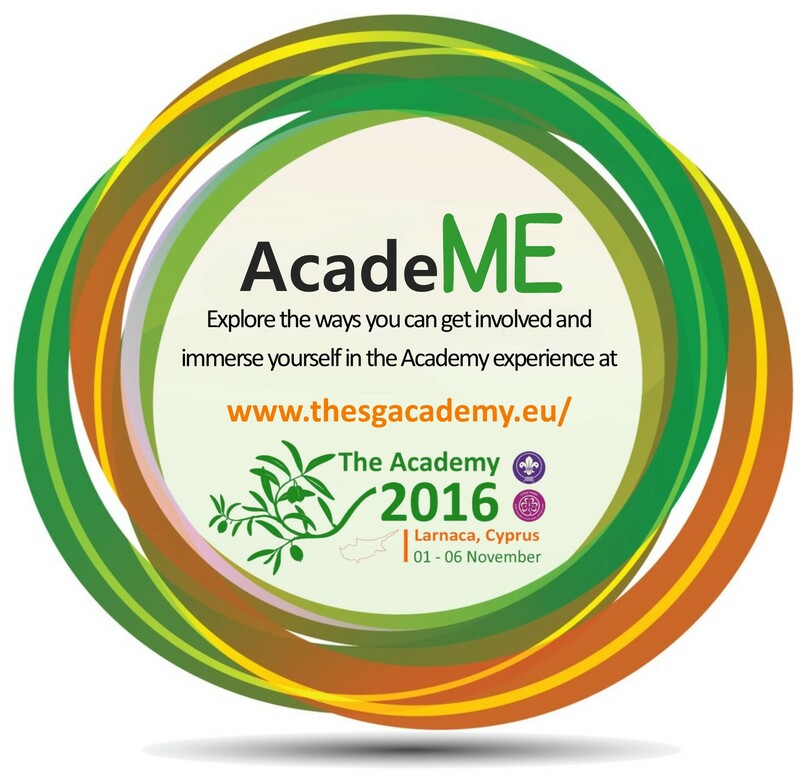 Find out how you can really get immersed in The Academy. With information on Peer Groups, Speakers’ Corner, Inspiration Space and The Morning Meeting, these pages will help you truly make an impact in Cyprus. 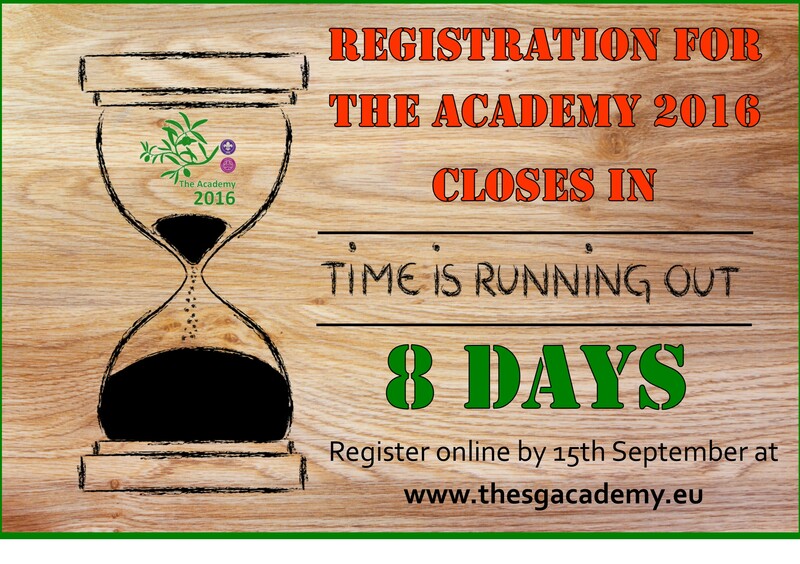 However, before you get too excited, remember you need to register for The Academy before 3oth September! 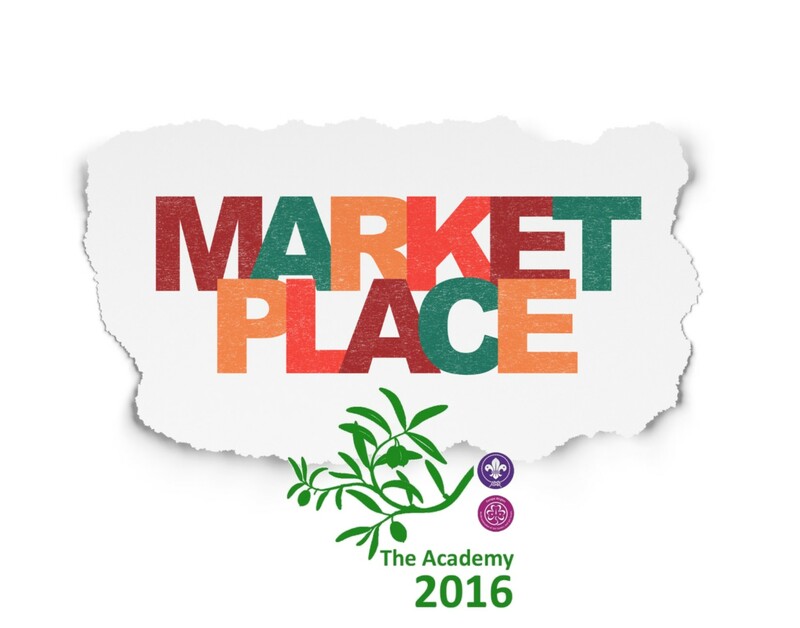 Grab your space in The Academy Marketplace! 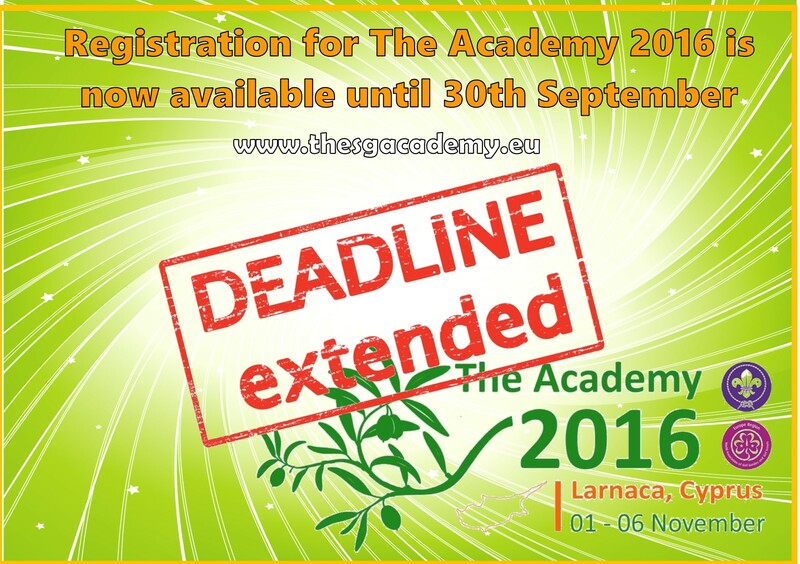 We know there are more of you planning to come so we’ve extended the deadline for registrations until 30th September. 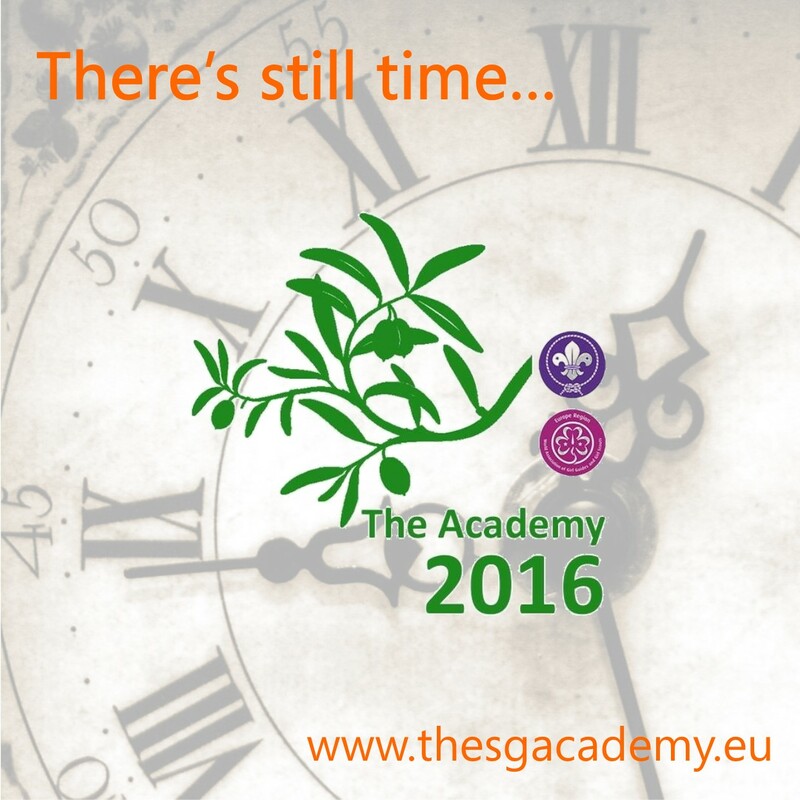 This really will be your last chance to be part of what is shaping up to be a fantastic 2016 Academy so don’t miss out – register here and join the action! 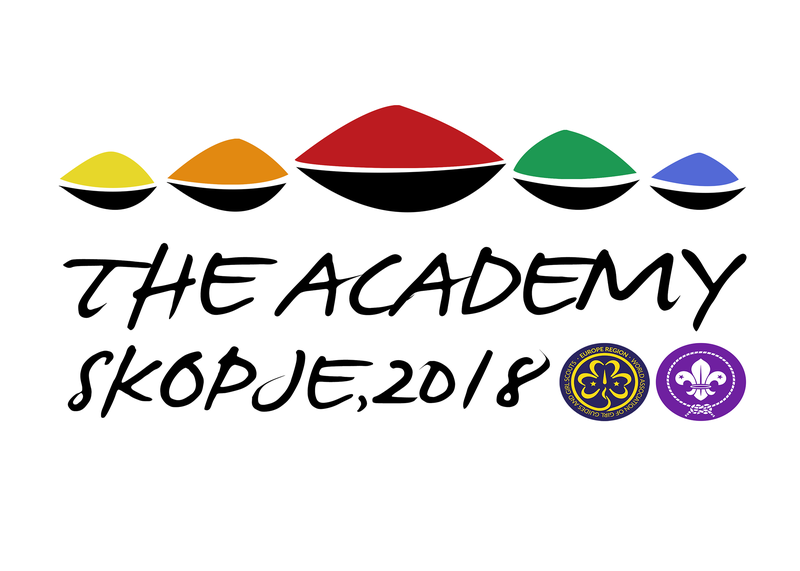 During the last day of the 15th European Guide and Scout Conference in Melsomvik, Norway, the Academy 2016 was presented to the plenary room. 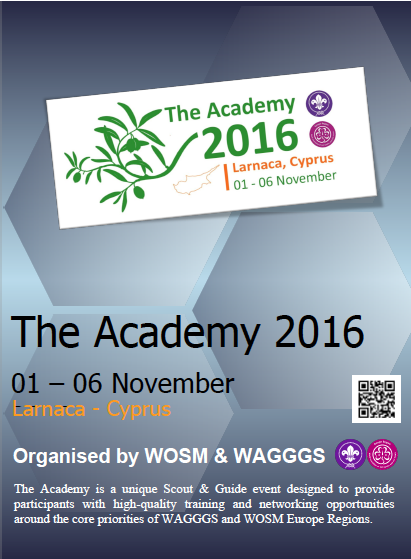 Some information was given to the delegations present and a video about the venue and the city of Larnaca was shown! 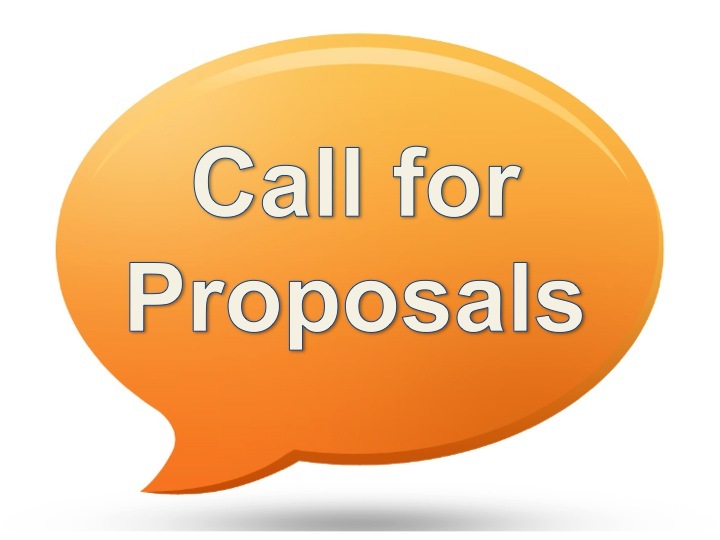 Call for sessions is out! 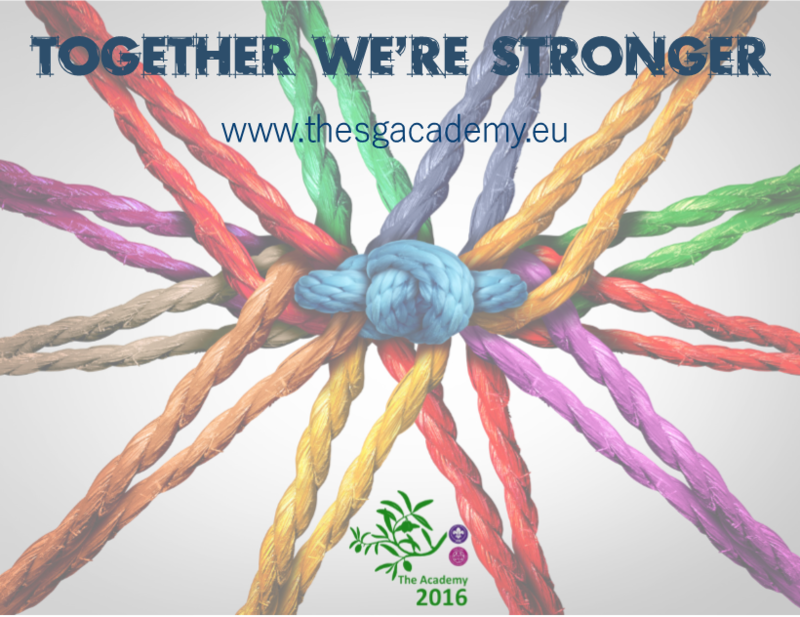 The working groups of both regions started to send their proposals for sessions at next Academy! 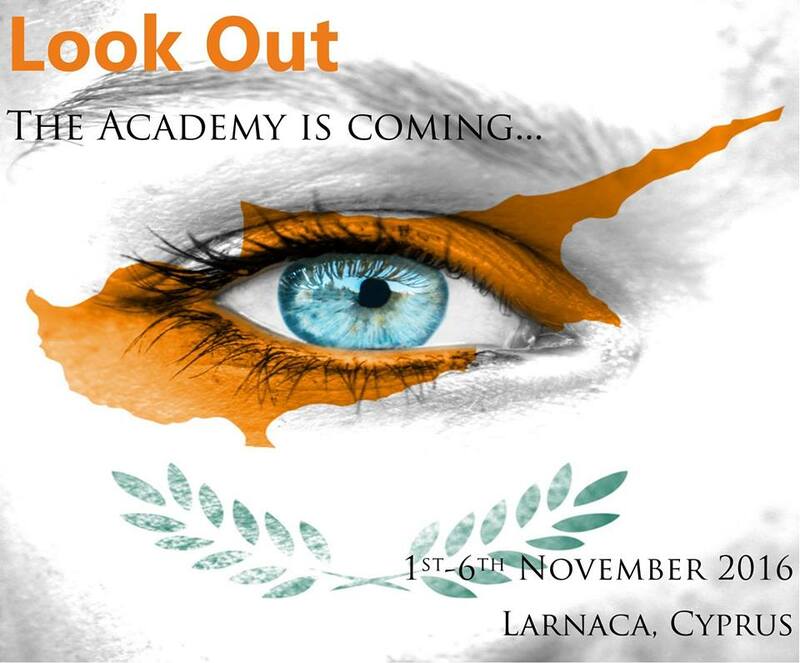 Larnaca will be filled with really good content! !